You may have heard the rumours, and it’s true: We moved! It’s with mixed feelings that we, the Dynamics NAV team, have left the beautiful surroundings in Vedbaek behind us and moved to downtown Lyngby with the rest of Microsoft in Denmark. Many of you have visited our brown brick buildings in the woods, and maybe learned how to pronounce “Vedbaek”. We have loved the trees, the lakes, and the many generations of ducks that came asking for bread crumbs during our lunch breaks. 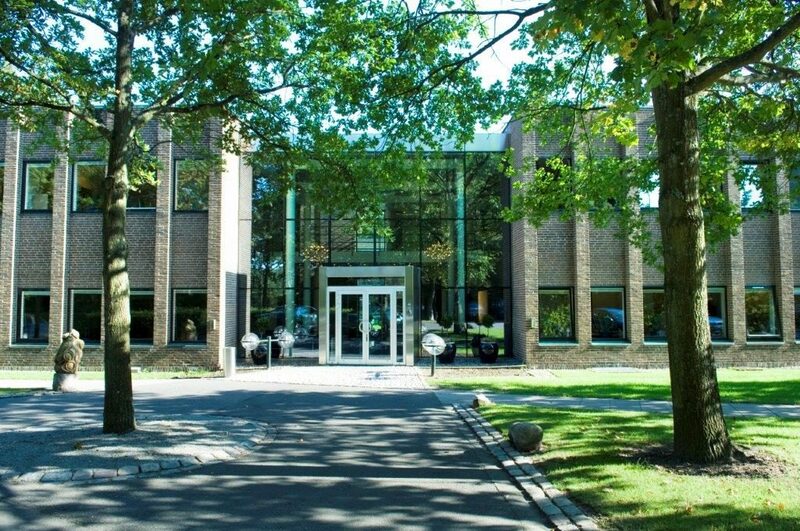 But our new campus in Lyngby is far easier to get to and from, the meeting rooms are great, and our team are all in the same building and most of us even on the same floor. So while it’s sad to leave the buildings from where we built and shipped versions from Navision Financials 2.01 all the way to the latest version, Dynamics NAV 2016, we have taken our product with us and continue to deliver updates to you.